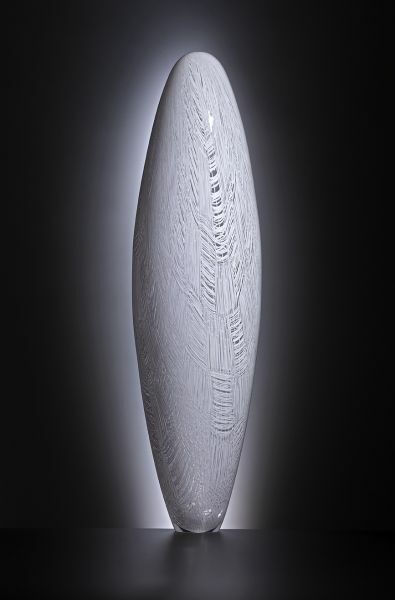 All of the Lino Tagliapietra glass art sculptures on this page are available. 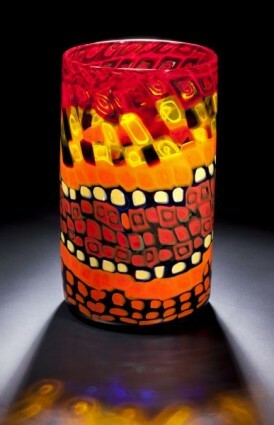 Other pieces of Lino glass are also available upon request. 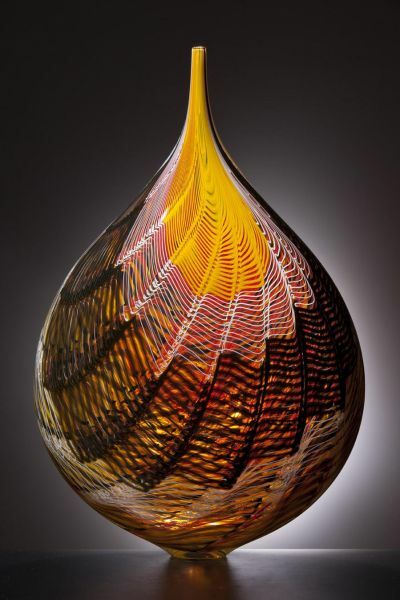 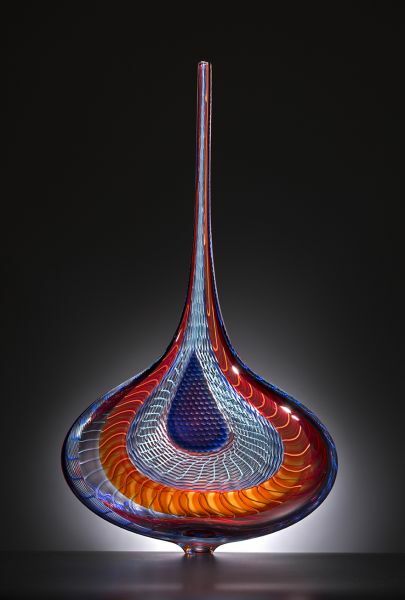 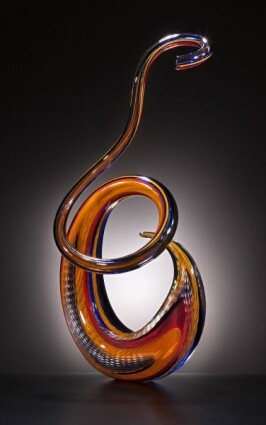 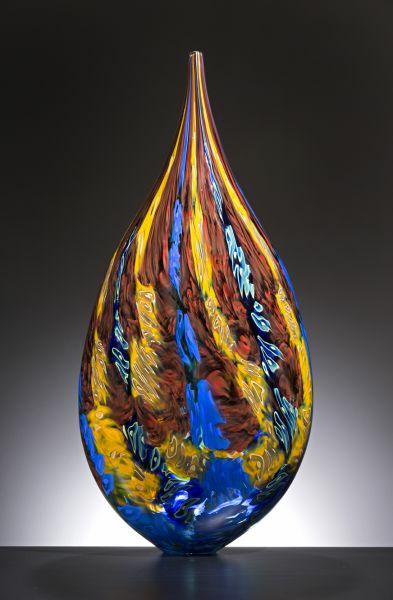 Lino Tagliapietra is widely regarded as the world’s greatest living glassblower. If you are interested in a Lino series that you do not see here, please contact us and we will send you images of Lino glass for sale. 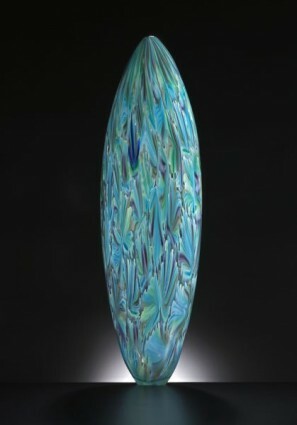 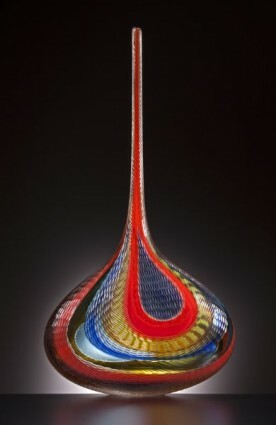 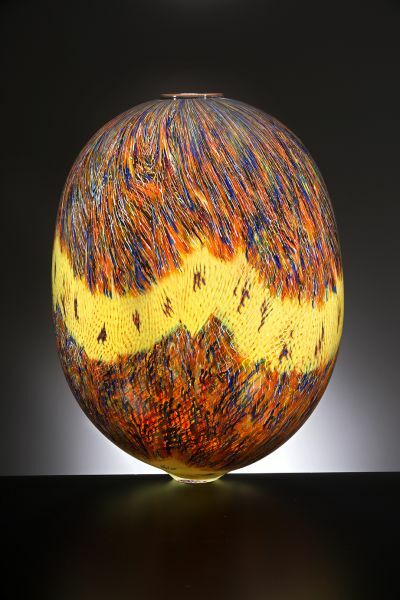 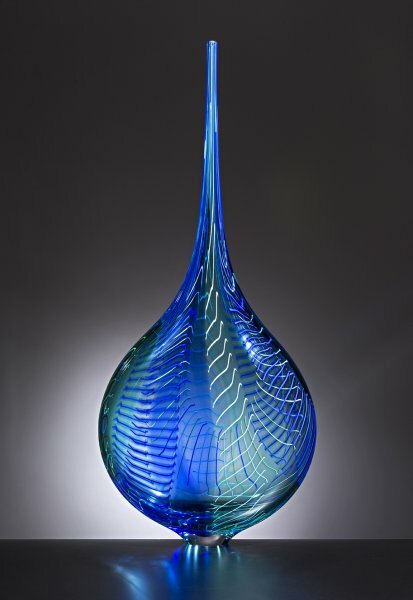 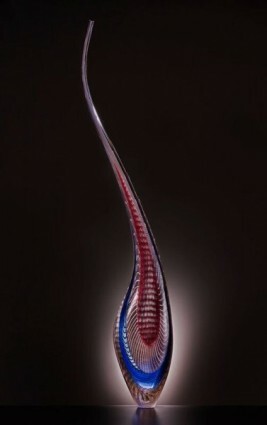 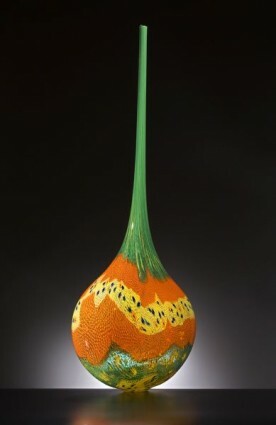 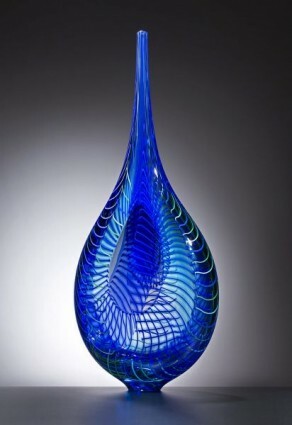 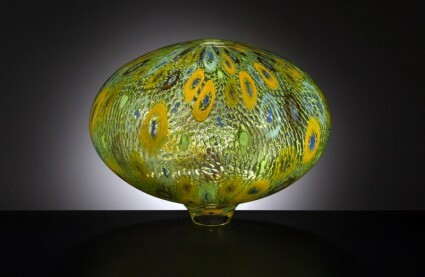 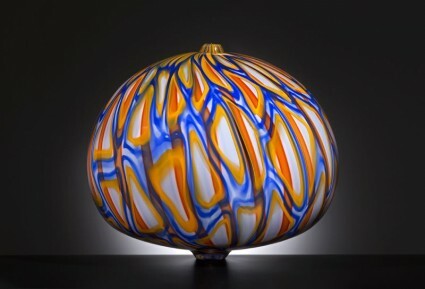 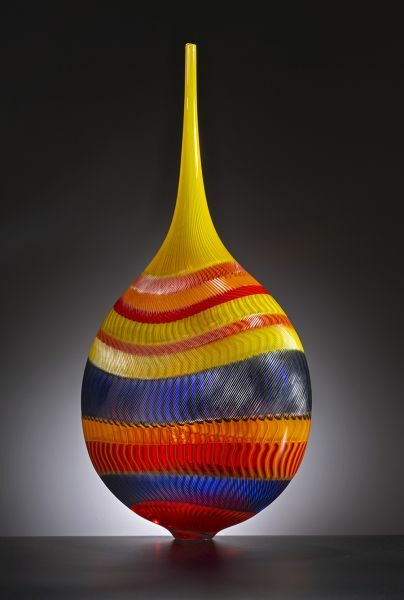 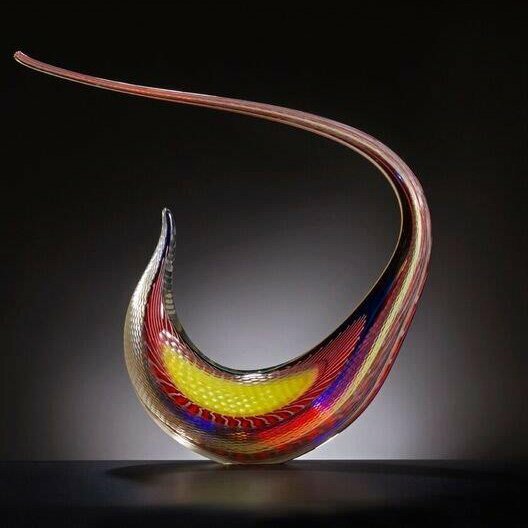 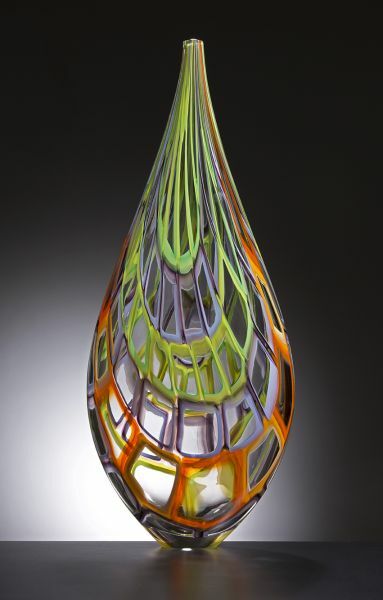 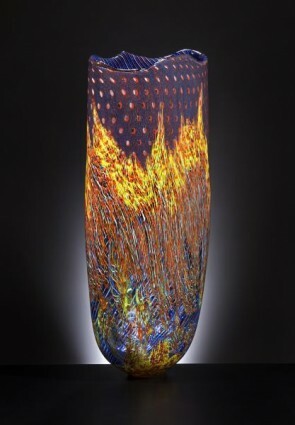 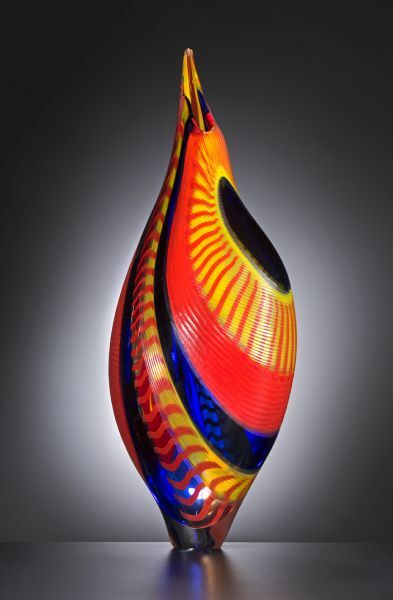 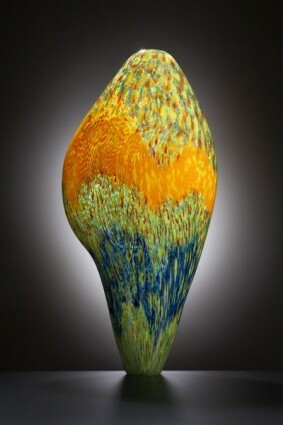 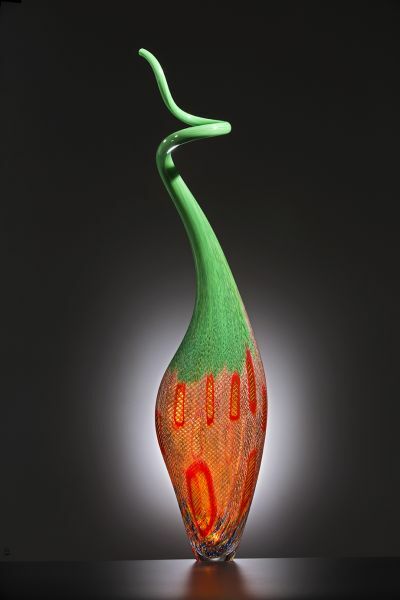 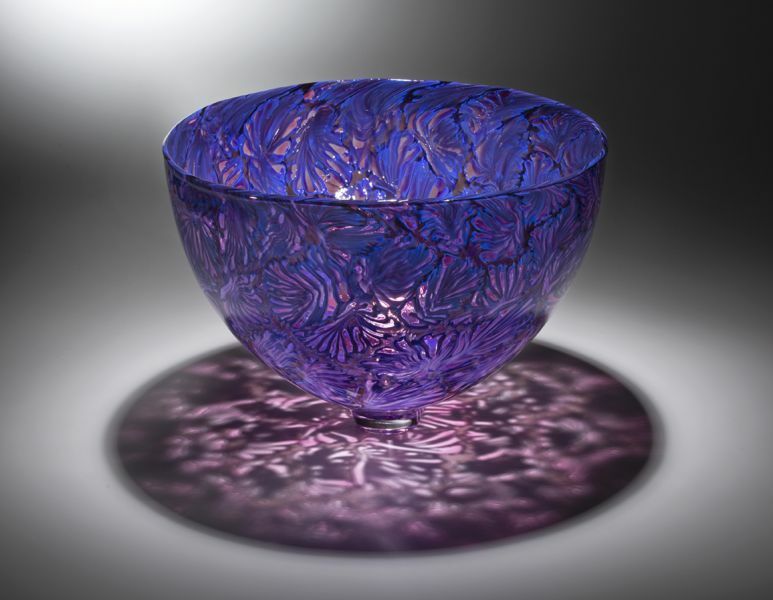 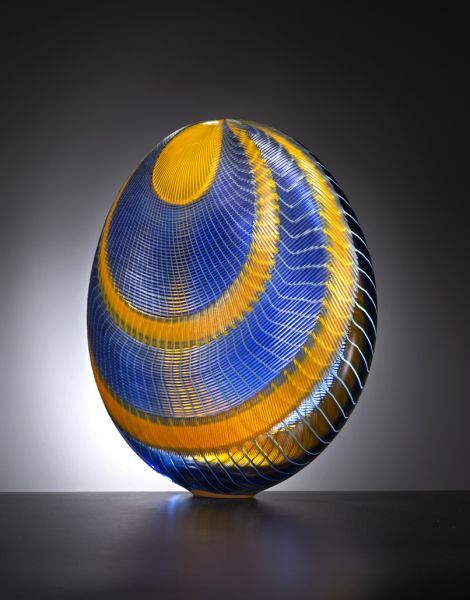 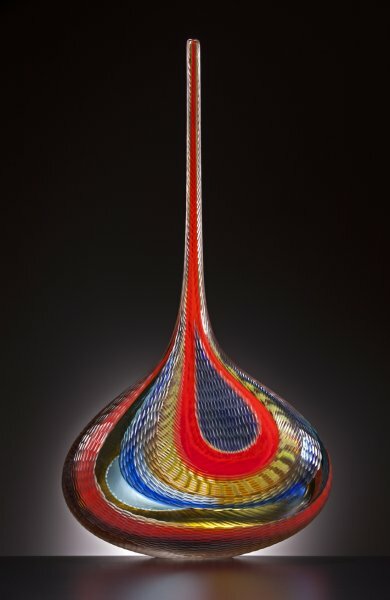 Please contact Holsten Galleries by email or phone with any questions about the glass art of Lino Tagliapietra.